Having rust in or on your iron can stain your clothing. 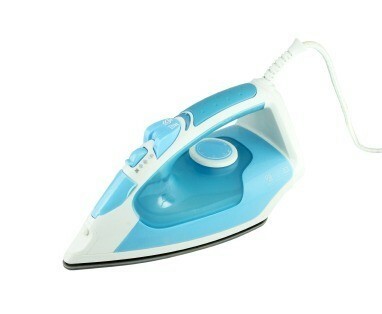 This guide is about removing rust from steam iron. Every once in a while it is a good thing to run some diluted vinegar (diluted with water) through your steam iron this will remove rust and mineral build-up. How can you take rust off your steam iron? Sometimes you can find iron cleaner in the stores. It is a tube of cream like "Goop" that you put on a cloth and rub across a hot iron. It cleans it like new. However if the rust is coming out of the iron because you have used water with minerals in it, it will happen again. Always use distilled water in your iron.